Saturday, Dec. 17 – Zechariah and Elizabeth – I Commend Joy! 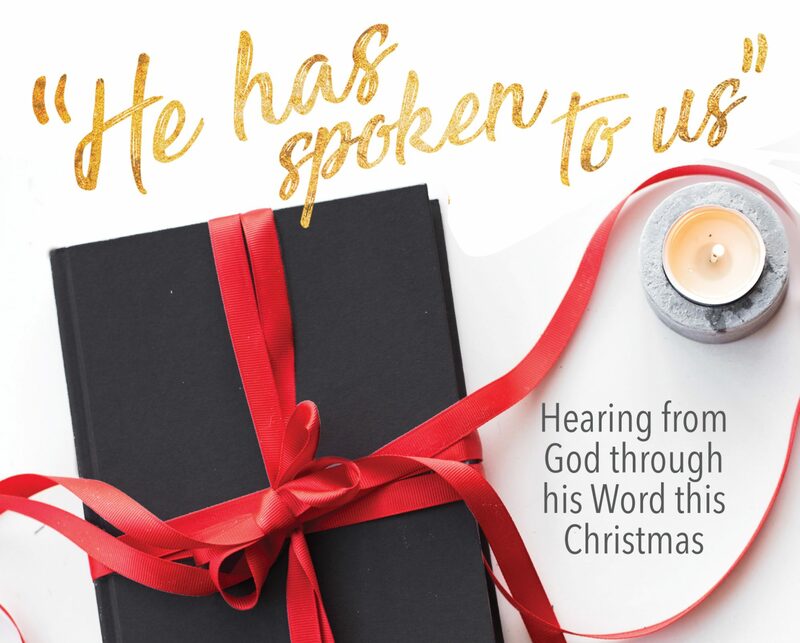 Just a week from Christmas, we move into the New Testament events leading to the birth of Jesus. As we think about the work of God in Zechariah, we can see how God caused Zechariah to suffer and savor as a speechless servant. First, through the angel, God told Zechariah to wait. God visited Zechariah with the answer to his prayers – a son – but he had to wait nine months to see the fulfillment of the promise. In that intervening time, God refined Zechariah, he did heart work in him. Because of his unbelief, Zechariah was unable to speak. He could think about why he couldn’t speak, and what God was teaching him, but he couldn’t talk about it. This naturally caused him to be more introspective, considering what God was teaching him. In this time God, caused Zechariah to look at his promises. We see this in Zechariah’s prophecy, his song of praise, in verses 67-79. He saw that the birth of a son to him was bigger than a baby; the son was a part of God’s plan of redemption! As Zechariah meditated on the Old Testament prophecies, he began to understand the magnitude of this birth. God revealed to Zechariah his mercy, just as he did for us. God’s mercy is shown in fulfilling his promises, both through the forerunner of Jesus, and the birth of Jesus himself. Let’s rejoice as Zechariah did!